In more recent history, a news story circulated through social-media spheres involving a lawsuit by Bruce Willis against Apple Inc. involving his right to transfer ownership of his vast iTunes collection to his heirs. Though the story was debunked by his representatives, it raised an interesting dilemma surrounding the ownership of digital assets and the transferability of those assets posthumously. 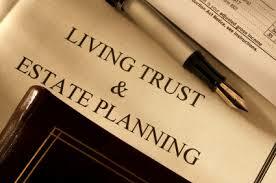 Digital estate planning in a digital age has become increasingly relevant. In our increasingly digital world there is a greater need to protect the digital assets we increasingly amass over time. 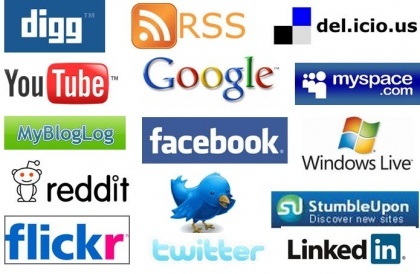 Digital content is referred to “any information that is published or distributed in a digital form, including text, data, sound recordings, photographs and images, motion pictures, and software.”  Digital assets include such digital content as one’s online persona, passwords to the likes of Facebook, Twitter, Linked In, and blogs. Currently, there are only five states that have laws governing digital estate planning. As a result, an overwhelming majority of jurisdictions lack statutory guidelines governing digital asset bequeathment leaving loved ones lacking legal recourse. Traditional estate planning plays a major role in protecting both tangible and intangible assets alike, however has been slow to evolve with emerging technology. Essentially, one’s estate amounts to anything a person owns, tangible or intangible. Traditional estates are defined as a person’s interest in land or other property. Generally, a person’s estate consists of traditional assets defined as items that are owned and have value. Accordingly, traditional estate planning primarily involves the posthumous disposition of property typically involving a three step process. First, there is a consultation to consider an individual’s present and lifetime needs. Second, and most importantly, a thorough plan designed around meeting those needs during the client’s lifetime. Last but not least, traditional estate planning involves the creation of a unified estate plan, which balances the client’s needs during his/her lifetime with the needs of his estate after death. Nonetheless, our increasingly digital world has created a whole new class of assets that traditional estate-planning tools may not be equipped to handle, including the ability to legally transfer a decedent’s ownership of digital assets. As such, digital estate planning in a digital age is evermore important. Makes life easier for the estate’s executor and family members. Protects decedent’s intellectual property interest. Currently, there is no standard to bequeath ones digital estate, however digital estate planning can be something as simple as executory guidelines constituting a letter to one’s executor listing important URLs, usernames, passwords, security codes, and other information needed to access online accounts. Since one of the most common forms of digital assets is licenses which are fully transferable within a trust, author Joseph M. Metrek suggests providing clients with a “Digital Asset Revocable Trust” (DART). Essentially, the DART, like a traditional trust, will retain ownership of digital assets beyond the life of the grantor. 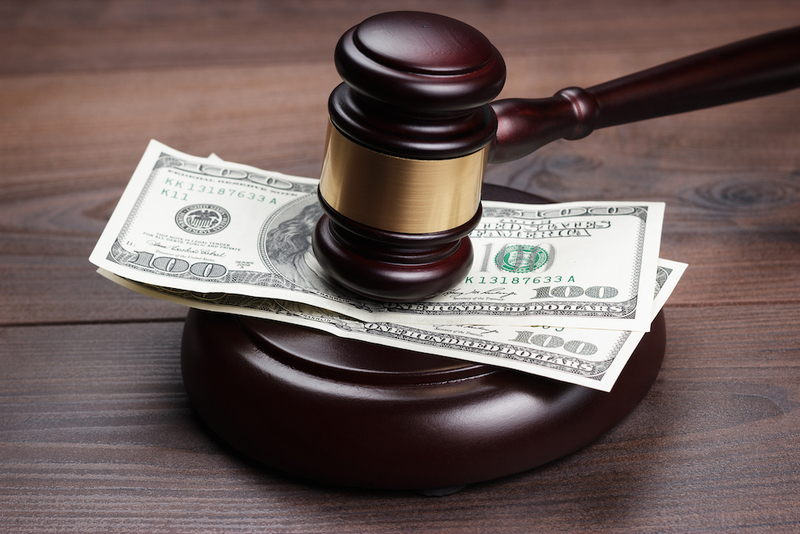 Therefore, a trustee would have the authority to manage and transfer authorizing licensing agreements to a client’s heirs based on the needs established when the estate was created. Seek the assistance of technical help if necessary. Consider notifying the individual [sic] in the decedent‘s e-mail contact list and other social media contacts. Sadly, many will not implement traditional or digital estate plans, leaving their loved ones to sort out unfinished details of their lives. Estate planning traditionally has been a service primarily utilized by the elderly, however increasing awareness among tech savvy clients can reduce the ambivalence towards estate planning. Essentially, digital content owners face two distinct issues; (1) do they really own their online digital content and if so, (2) how can they pass that ownership or the use of that content on to their loved ones. One thing is for certain however, without digital estate mechanisms, such as DART’s or executory guidelines, even the likes of Bruce Willis would not be able to ensure his loved ones were legally entitled to his vast collection of Rob Zombie albums. Digital estate planning in a digital age is essential to pass on one’s legacy. What Happens When We Die: Estate Planning of Digital Assets, http://commlaw.cua.edu/res/docs/21-1/Perrone.pdf (last visited Aug 20, 2014). BLACK‘S LAW DICTIONARY 626 (9th ed. 2009). 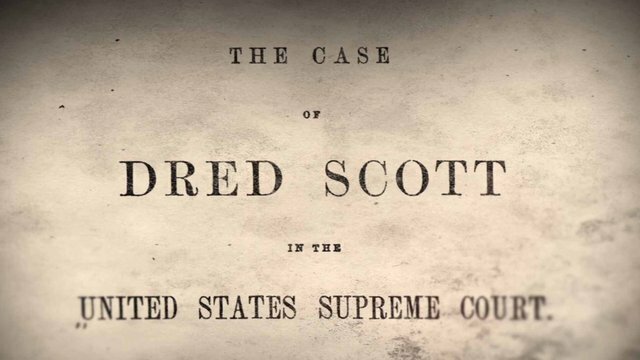 Jerome Solkoff, Scott Solkoff, What is elder law—Estate planning –.14 Fla. Prac., Elder Law § 1:3 (2011-12 ed. ), FLA. PRAC., ELDER LAW, § 1:3. 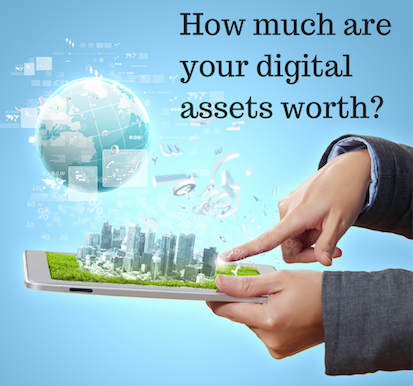 Planning for digital assets, http://www.southsidetrust.com/ckfinder/userfiles/files/Planning%20for%20digital%20assets.pdf (last visited Aug 20, 2014). Joseph M. Mentrek, Estate Planning in a Digital World. 19 Ohio Prob. L.J. 195 (2009). Walker & Blachly, supra note 2, at 182-85. Since the recent tragic events in Ferguson, MO unfolded, there has been an unrelenting supply of Monday morning quarterbacking from political pundits and social activist alike. Throughout the onslaught of commentary, one overarching theme has been constant, the scaling back of over-militarized local police forces along with calls for greater law enforcement oversight. Although the militarization of local police does pose a threat to law enforcement and community relations, here we focus on the latter. Preventing another Ferguson begins with greater law enforcement oversight. Civilian Police Complaint Review Panels. 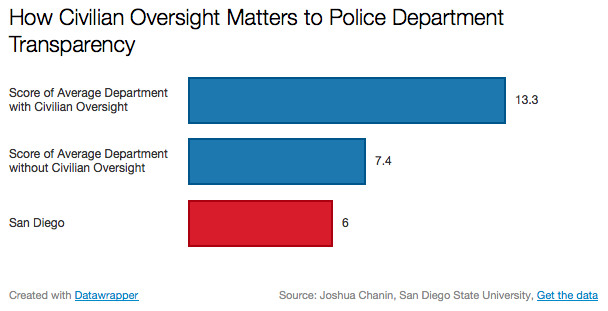 Greater law enforcement oversight can manifest in several different ways. For instance, civilian oversight panels with subpoena power to review law enforcement use of force. For example, the city of Houston, by way of executive order by Mayor Annise Parker, implemented a new Independent Police Oversight Board (IPOB) consisting of 29 appointed members reflecting the demographic of the city with unfettered access to all records and police department data. Likewise, the implementation of a Police Ombudsman, defined as “an official appointed to investigate individuals’ complaints against maladministration, especially that of public authorities,” would be ideal in smaller municipalities. Citizen review panels are not only beneficial to the communities to which they serve, but also to law enforcement entities by demonstrating its willingness to address concerns of misconduct at large. Traditionally, a police department’s internal affairs division is tasked with investigating police misconduct and overreach. However, nationwide, citizen filed complaints alleging everything from civil rights violations to police brutality are substantiated only 8% of the time by internal affairs departments. Specifically, in New Jersey for instance, the Courier News and Home News Tribune revealed that “[j]ust 1 percent of all excessive force complaints were sustained by internal affairs units in Central Jersey, the review found. That’s less than the national average of 8 percent, according to a federal Bureau of Justice Statistics report released in 2007.” Consequently, community faith in the police policing themselves has waned to an all-time low. Civilian oversight does not have to be limited to complaint review. It can also include recommendations of proactive policy and procedures designed to eliminate distrust in local law enforcement while encouraging mediation wherever tempers would ordinarily be flared. Law enforcement can also expand public awareness concerning proper police protocol and rules of engagement. Civilian oversight should not be deemed as an end-all measure in repairing community relations; however it should be another tool among many in increasing law enforcement oversight, all of which can help achieve the goal of community orientated policing. In addition to civilian oversight, additional measures of supervision and personal accountability can be implemented as well. 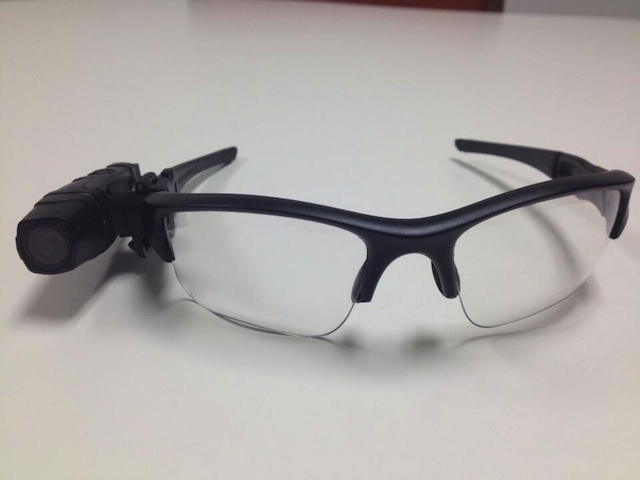 Increasing Law Enforcement Oversight and Safety by the Use of Electronic Body Cameras. An increasing number of law enforcement departments are implementing the use of wearable cameras that digitally record what an officer sees during the course of their shift. 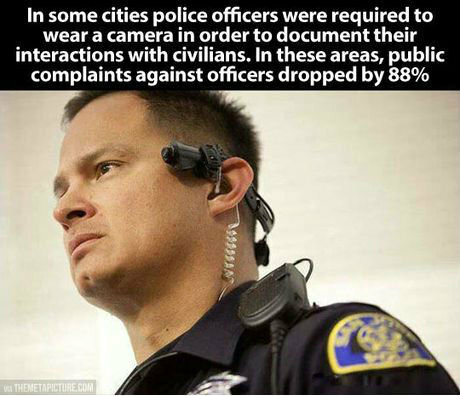 The use of cameras has statistically proven to reduce the amount of citizen complaints and incidents involving use of force. Comparatively, the city of Rialto, California saw its citizen complaints decrease from 24 to just 3 in the first year of use. Moreover, police use-of-force incidents dropped an astoundingly 60% over the course of that same year. The Wall Street Journal reported – by way of the Police Executive Forum –that a quarter of the 254 U.S. Police departments surveyed have begun implementing body camera use. Here in Arizona, the Mesa PD conducted its own internal side-by-side study involving 50 officers equipped with body cameras as opposed to 50 without. The results were positively astonishing, culminating in only 8 complaints involving officers appareled with body cameras versus 23 complaints against those without. However, many municipalities remain in opposition to such measures citing cost and potential witch hunts of officer misconduct. Next, we look at the most cited factors in determining the implementation of body cameras on police officers. There is a legitimate concern of the cost of data storage associated with recording an officer’s entire shift. Typically, body camera’s range anywhere from $200 to $600 with data storage costs in the range of an additional $600. However, contrastingly, there is an estimated $2 billion spent each year resolving civilian claims which seemingly pales in comparison of the upfront costs of cameras and data storage. Many ask, what prevents an officer from just disengaging his recording device during undesirable civilian exchanges? Clearly it would be ideal to record an entire shift; however, concerns of privacy during breaks from duty and interactions with informants and victims must be taken into consideration. One thing is for certain however, reducing officer discretion of when and what is recorded is absolutely necessary. Nonetheless, the lack of bright line rules of digital engagement would result in creative editing of filmed events. That said, determining policy surrounding when to initiate recordings is best left to municipality council and law enforcement administration in accordance with industry standards. Considering the length of time video data is retained is crucial to both costs and the ability to effectively investigate alleged incidents. Ideally, retention would remain analogous with existing policy for cruiser dash cams and detention facilities cameras. A recent study by the ACLU, entitled “Police Body-Mounted Cameras: With Right Policies in Place, a Win For All,” suggest that the time frame for retaining data should be limited to the length of time needed to conduct investigations. Despite whatever length of retention is deemed appropriate, public access to the data is paramount. As noted, there are, of course, certain interpersonal and discrete professional interactions which should avoid being recorded. A prospective governing panel, in deciding comprehensive policy guiding camera use, should take into consideration a variety of privacy concerns balanced against the publics need access recorded data. Accordingly, members of the general public should have the right to know that their interactions with police are being recorded. Specifically, under Arizona law A.R.S §. 13-3005, one party recording is permitted so long as whomever recording is a party to the communication and present during the conversation. That said, it would still be helpful to notify the general public of recordings in attempts, at the very least, to positively alter a citizens behavior. The aforementioned ACLU study also suggests implementing policy that (1) Limits recordings to uniformed officers and marked vehicles, with an exception for SWAT raids or similar planned uses of force involving non-uniformed officers, and (2) Officers should be required, wherever practicable, to notify people that they are being recorded. Furthermore, suggested policy requiring officers to wear easily identifiable conspicuous labels indicating police body camera in use comes highly recommended. In addition to internal agency use, outside entities such as citizen review panels, police ombudsman an anyone else generally entitled access to law enforcement documents and material should be made available. Further, access through such means as the Freedom of Information Act (FOIA) should also be granted to access recorded data in aiding external investigations. One thing is for certain, access to recorded body camera data should be streamlined and readily accessible to prevent cumbersome investigations. 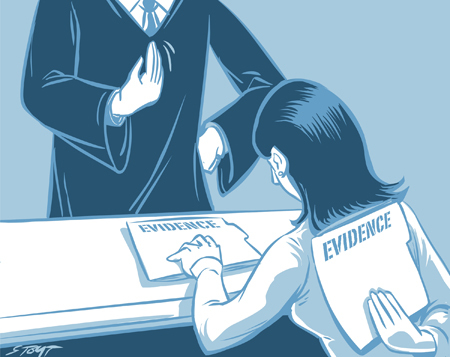 In addition, proper chain of custody procedures should be fully implemented to preserve the integrity of recorded evidence. Body camera’s range anywhere from $200 to $600 with data storage costs in the range of an additional $600. 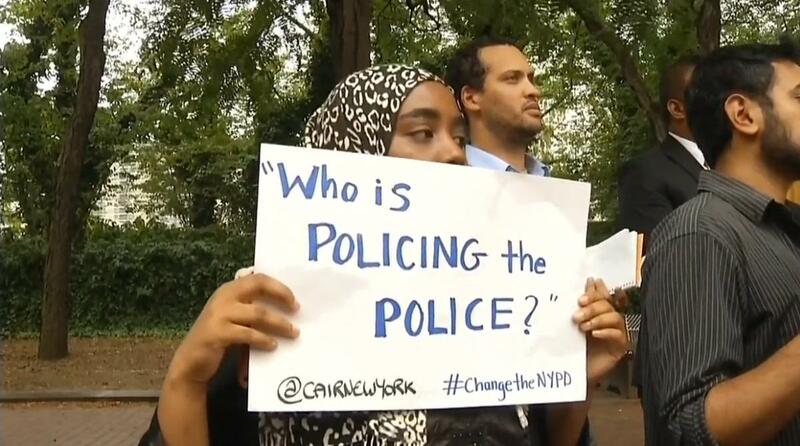 In conclusion, the overarching frustration with inappropriate police/civilian engagement has become glaring. Addressing these issues in a universally communal fashion is a must and can be adequately done so in favor of both; the law enforcement and in the civilian community’s favor. Law enforcement is at its highest authority when acting in accordance with the community in which it serves. Therefore, it would prove abundantly productive to implement accountability measures such as civilian review panels and the implementation of body cameras to solidify the level of trust required in exorcising that authority. Generally, under Model Rules of Professional Conduct Rule 1.6, a lawyer is prohibited from revealing any information related to the representation of a client. Either voluntarily or involuntarily, unless informed consent is given by his/her client. 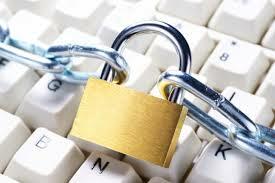 However, client information is often inadvertently revealed in electronic document metadata. 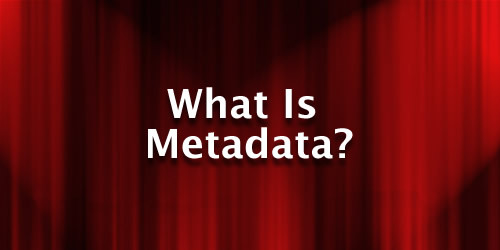 The term Metadata refers to “other data” that provides information about a digital documents content. For instance, an image may include such “other data” as embedded information describing how large the picture is, color depth, resolution and date of creation. Contrastingly, a text document, anything from Microsoft Word to Adobe PDF’s may contain information about the original length of the document, the originating author, creation date, or short summarizations of the documents original content, including any changes. Since then, there have been a handful of state bar opinions suggesting that attorneys ultimately have an ethical duty to exercise reasonable care in transmitting electronic documents to ensure the nondisclosure of his/her clients confidential information. However, many attorneys are left wondering what constitutes reasonable care in scrubbing documents, how much is needed and what is good enough to absolve an attorney of liability. Next, we’ll look at popular methods proposed by many state bar associations. How to Personally Remove MetaData From Electronic Documents. The bottom line, you can never be too careful when transmitting electronic documentation to third parties. 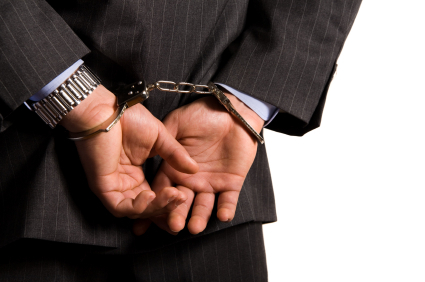 By following a few simple steps, an attorney can ensure that no client information is inadvertently or negligently disclosed with potentially harmful consequences, both for attorney’s and the attorney’s client. Popular word processing programs such as Microsoft Office, Adobe Acrobat, and Word Perfect all offer internal scrubbing tools that will suffice on their own in removing potentially damaging metadata. WordPerfect offers a short one-minute YouTube video on correctly removing metadata data for its documents. Similarly, likeminded Microsoft Office Suite users have provided quick and easy tutorials for removing metadata from both Office and Excel. The same is provided for Adobe PDF. However, If you wish to be extra thorough, there are third-party applications guaranteed to scrub your documents or your money back! Using Third-Party Software to Remove Metadata. This tool will allow you to analyze all of your Office documents in order to discover and then delete all of the potentially harmful or even embarrassing metadata that you don’t want others to see. It is a free tool for business or personal use and is able to clean one or multiple documents at the same time. BEC MetaReveal will scrub away any metadata that you don’t want included in your documents. You can either tell the software to get rid of all metadata in your Office document or to show you what metadata is included in the document, so that you can then selectively decide what metadata you want to keep or remove. It’s great because it is linked to Microsoft Outlook and prompts you to remove your metadata as you press the send button, making it impossible for you to forget to take a look at the metadata of an Office document before emailing it to someone. Not only does this tool clean your documents and manage your metadata, but it also allows you to convert your documents into PDF after you have cleaned them. 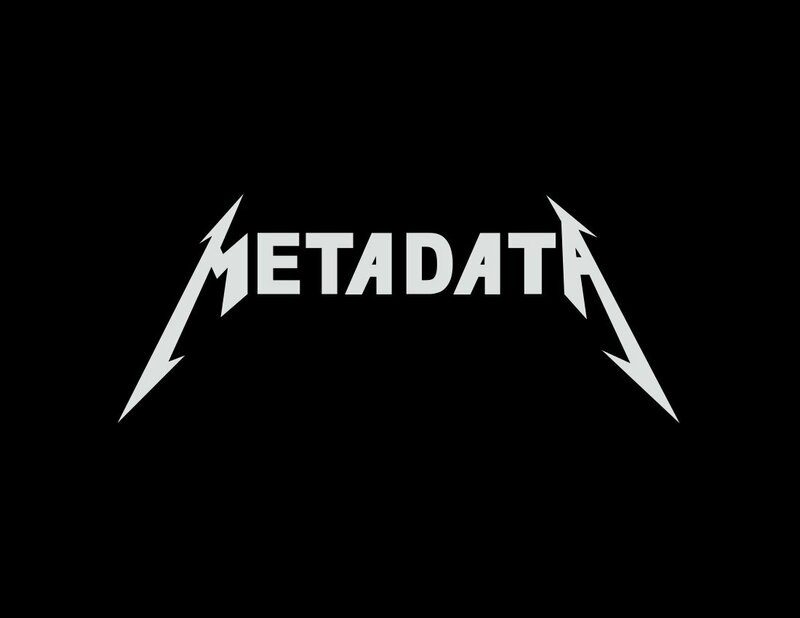 There is no metadata that is safe from iScrub – it will find everything from past document author information, to tracked changes, deleted text and any other metadata that you want to keep hidden from whoever you are sending the document to via email or any other method of sharing your Office files. In conclusion, there is nothing we can do about the existence of metadata. It is a necessary consequence of the convenience of creating, storing, and transmitting electronic data in our increasingly digital age. The key is to avoid sending documents containing metadata that could potentially disclose confidential information. Law firms can reduce their exposure by sending internal documents as PDF’s instead of Word documents, or even the old fashion way of physically handing work in progress to colleagues. Furthermore, in reducing exposure to opposing counsel, one can always employ the tried and true methods of the U.S. Postal Service or facsimile. As with any evolving legal concept only one thing is for certain, it will change. All we can do is stay on top of the latest technology in hopes of remaining one step ahead of our seemingly lethargic legal system.